As a car reviewer I have a chance to drive a lot of different cars and it’s rare when I don’t want to give the car back. 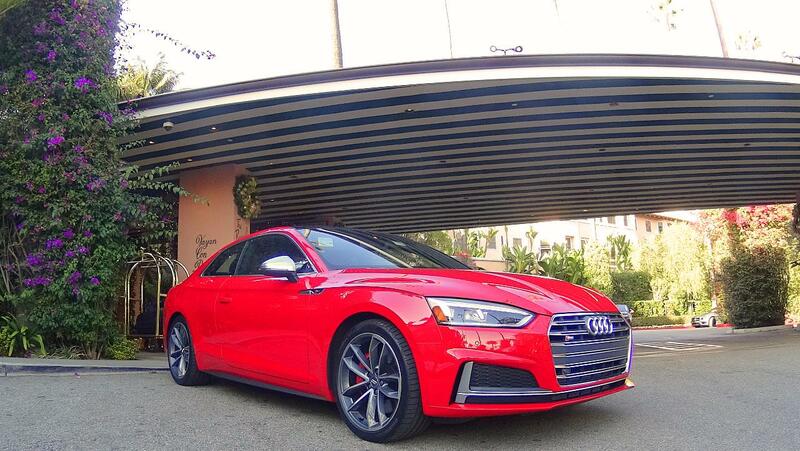 The 2018 Audi S5 is such a case. I just loved the smooth power and the seriously sumptuous diamond-stitched leather interior. 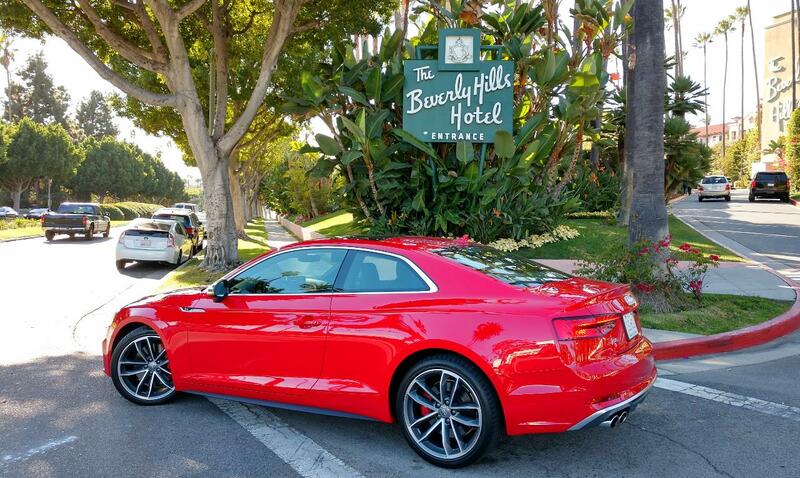 I drove the S5 from Palm Springs into Beverly Hills for a lunch at The Beverly Hills Hotel‘s iconic Polo Lounge. It’s one of my favorite restaurants in LA and I’m never disappointed. I really love popping in for a late-night bite, they serve food until 1 a.m. and have live music most nights.